Emolene Cream - Hello guys welcome back to our site and in this article we are gonna tell you about emolene cream for dry skin. Emolene Cream is best for those who are having dry or acne prone skin that as become too bad due to excessive acne treatments. 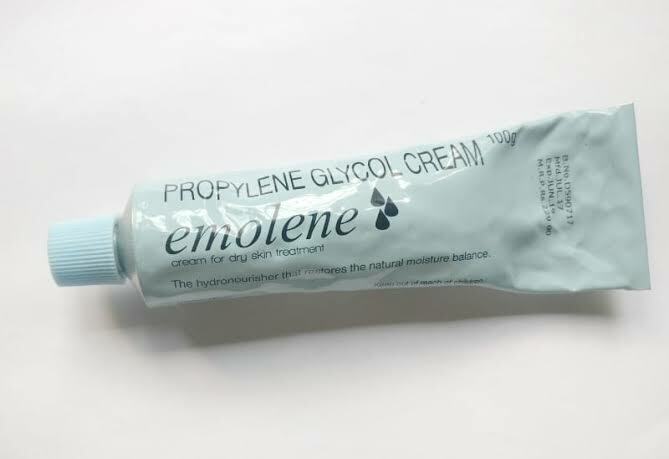 Emolene cream slowly treats the affected skin without any resistance in the sebum creation in the skin and there is no major side effects of this cream.The major ingredients of Emolene cream are propylene glycol and diazolidinyl urea.It can also be used for burns,bacterial growth and hair conditioning. In today's world most of the youngsters and adults are having pimple and acne prone skin due to some certain changes in the mechanism in the body, which leads to extra sebum generation and it makes the skin too oily.On the other hand there are some people who are having very dry skin ,and if you are having acne or dry skin then probably emolene cream is the best for you. Emolene cream for dry skin easily nourishes the skin as it is also a good moisturizer. 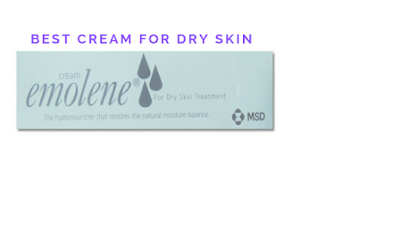 If you are confused whether you should buy the Emolene cream for yourself then you are at right place as your all doubts regarding it will be cleared.In this article i gonna give you a indepth detailed review about the emolene cream for dry skin.So without wasting any more time let's move ahead to the Emolene Cream review. 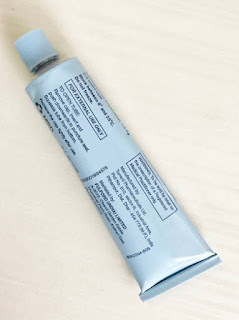 PRICE - The price of Emolene cream is Rs120 for 50g and Rs190 for 100g. 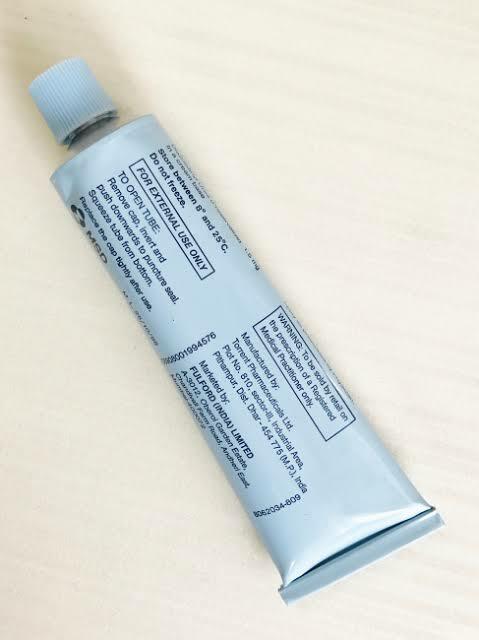 PACKAGING - The cream comes in a long cardboard box.The emolene cream comes in metallic tube having light blue color and it's body is good. It is easily available in medical shops. FRAGNANCE - It's having some artifical fragnance which makes it smell good. There are some certain things which has to be kept in mind before using any medicine or any cream.Keep in mind that don't use anything without pescription of the doctor because it may cause some side effects to your body.Before using anything inform your doctor about your current medical situtation and all your allergies. Don't touch the cream by your tongue and try to stay away from the eye region. Don't apply on open wounds without the consultant of the doctor. Wash your face properly before applying the cream on your face. Try to make it away from the children. Don't use it in excessive amount as it may burn your skin. How to Use Emolene Cream? Firstly wash your face and hands before the application of the cream. Now apply the cream gently on your face in little amount with the help of your fingers. After 6-7 hours you can wash your face with facewash. Try to apply it on your face maximum once in a day. Don't go outside with applying the cream on your face. It makes the skin so smooth and nourishing. It's a very good cream for the treatment of dry and acne prone skin. It is also very helpful for hair conditioning. The texture of the cream is too non-sticky, therefore it feels so light where ever you apply it. There are no such side effects of this cream. The fragnance of emolene cream is too gentle. It can be used on the babies who are suffering from dermatitis. The bad thing which i found in the cream is that it's cap is loose and sometimes it gets break out. It does not remove your dark spots due to pimples. So here it is the indepth review of emolene cream for dry and acne prone skin. It is the best cream for those who are suffering from dry skin problem. It also acts as a great moisturizer ,it nourishes the skin so gently and it makes skin so smooth. I will recommend you to use this cream atleast once because the results it gave to me was just amazing as i was also having dry skin but after using it for sometime it makes my skin so great as it was before.